Skin tags. What are they and should you remove them? Are they more of a cosmetic concern or do they pose an actual risk to your health? It’s estimated that approximately half of adults will develop at least one skin tag in their lifetime. Essentially, skin tags are comprised of blood vessels and collagen fibers. Scientifically they are known as an acrochordon, these tags are tiny benign tumors. They can form anywhere on the body, but they often develop in skin creases. These include your neck, groin, armpit or under your breasts. When on the face, they often develop on your eyelids. They’re more common in women than men and tend to be more prevalent among over weight individuals. They are both painless and can be harmless. They do not generally grow over time and are typically the size of a grain of rice. Although there is believed to be a genetic component, skin tags typically form due to friction. As skin rubs on skin, tags form. If you’re searching for an answer as to whether or not your skin tags are threatening your well-being, then let me say for the most part they aren’t anything to worry about. Many removal options are available, they’re only typically removed if they cause irritation or bother the individual. Whether or not you should cut off your skin tags is up to you and if you wish, you can remove them naturally. If you find that your skin tags are displeasing to look at, or you have them in an area that rubs on tight clothing, you can easily remove them. Do you have a skin tag that you want to remove? As long as they’re painless and not causing any real concerns, they can be cosmetically removed. Please note: If your skin tags have become twisted, or they are overly irritated, hurt or bleeding, please seek advice from a qualified dermatologist. Simply soak a cotton ball in apple cider vinegar and place on the skin tag for up to 15 minutes. Repeat this process three times daily, until it dries and eventually falls off. As long as you do not have sensitive skin, dip a Q-tip into pure tea tree oil, and place on skin tag two to three times daily, for about 10 minutes. For added benefits, you can combine tea tree oil with coconut oil applying each night before bed. Although you can make your own infused oil, pure oregano essential oil with jojoba oil works beautifully. 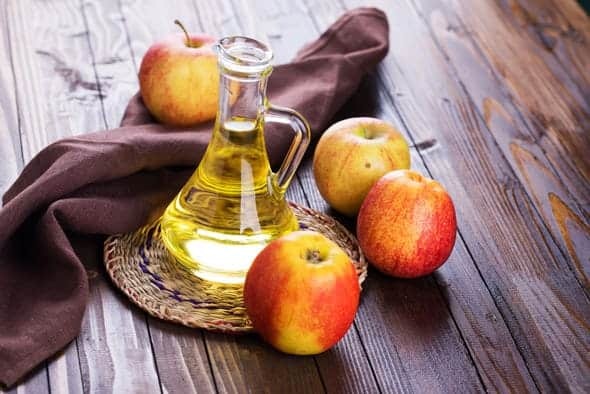 Follow the same steps as you would with apple cider vinegar. 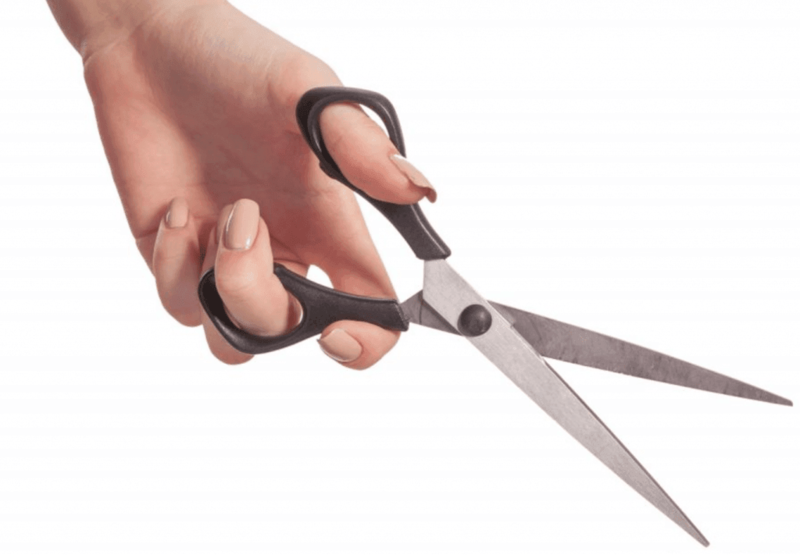 If you have skin tags bothering you, don’t cut them off. Instead, seek professional removal.